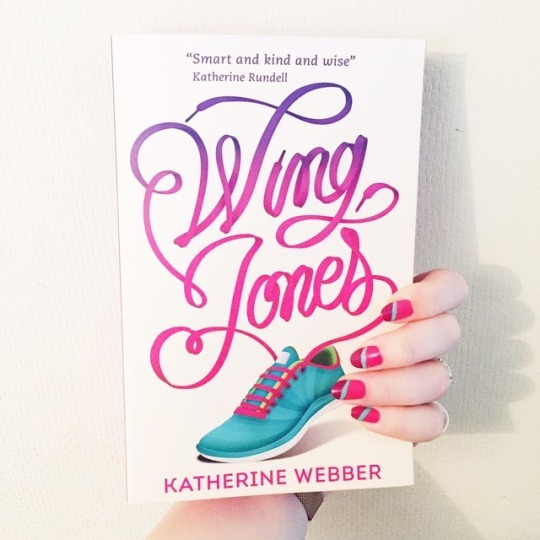 September: Book & Blog Wrap Up! It’s time for another book and blog wrap up and I can’t quite believe how quickly September has passed us by. I knew it would be busy with going back to work but I didn’t expect it to go this quickly! I’ve been feeling a bit rubbish the last few weeks so I’ve not read as much as I usually would but I’ve still had a good reading month so I’m here to share what I read and let you know what I thought of the books! For once I actually read more middle grade books in a month than I did YA! It is very, very rare that this happens (not that I stop myself, I just tend to read YA all the time!) but I’ve discovered some great MG books and authors this month. I said in my August wrap up that I wanted to read more than YA this month so I’m pleased that even though I only read 5 books, I managed to mix up the genres a bit. 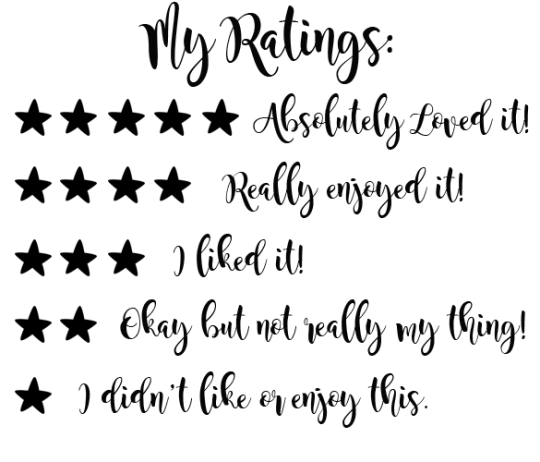 I’m still catching up on reviews for these but I’ve posted all my ratings with links to the Goodreads page in case you want to know more! 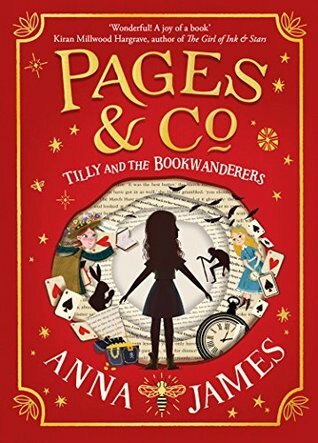 Without a shadow of the doubt my book of the month from September was Tilly and the Bookwanderers (Pages & Co) by Anna James. This book is such a magical debut. Anna’s writing is incredible and she captures the timeless voices of some well known literary characters absolutely perfectly. Tilly is a delight and I loved her budding friendship with Oskar. I adore that this book is set in a bookshop and I only wish I’d had this book to read when I was a little nipper. It was magical reading it as an adult, I can’t even imagine how much this will inspire and excite the imaginations of young readers! We are midway through the first half term of this academic year and so far I’m finding a good way to balance work and life. I’ve probably just spoken too soon but we shall see! I’ve recently got more into the routine of spending my Saturdays camped out in Waterstones cafe with my laptop writing blog posts and I’m enjoying it. Some of my local blogger friends sometimes join me too which is nice. October is finally here which means I can officially say that I will get to see two of my favourite humans Steph and Charlotte in just a few short weeks. I’m travelling North to Newcastle to visit them and see Steph chair an event with authors Laura Steven and David Levithan. I’m also going to squeeze in a day trip to Edinburgh with Steph and a reading day with both of them in their favourite reading haunt. I’m super excited! What were your favourite reads in September? Did we read any of the same books? 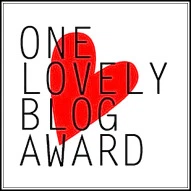 Link me to your favourite blog post from September! 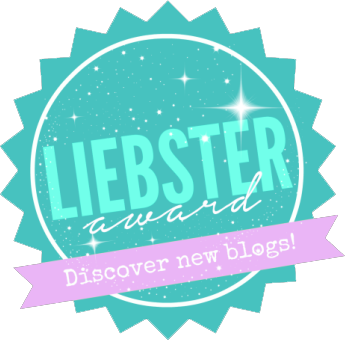 ← Top 10 Tuesday | 10 Authors I Would Love To Meet! I am so excited to see your face this month! I’m happy to see we had similar reactions to Leah On The Offbeat and CIty Of Ghosts! Here’s to a wonderful October. I really need to read City of Ghosts. Page & Co is on my TBR but after reading your glowing opinion about that book I have to move it to the top!! I just finished City of Ghost and I loved it!! Ahh I’ve been dying to read more of Katherine Rundell after I read The Explorer a couple of months ago, that book blew my mind, I have to pick up Into the Jungle ASAP!! Great reading month Kelly, I hope your Oct is even more awesome!